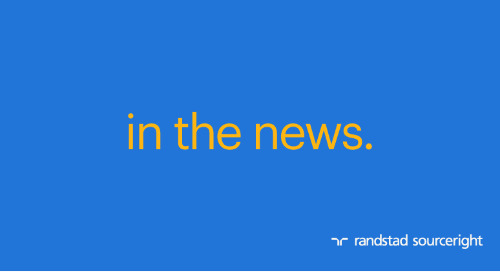 Home » Randstad Sourceright Insights » Jacksonville Business Journal: the human cloud gives companies an edge. The world of work is changing in dramatic ways around the globe. The “human cloud” has emerged as the new connection point for employers and contingent workers. Think of it as an on-demand platform where freelancers, independent contractors and part-time workers are available on a local, national or global scale. 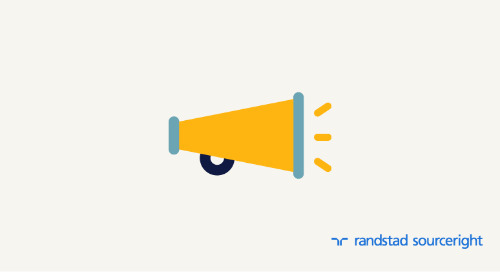 JoAnne Estrada, global head of contingent workforce solutions at Randstad Sourceright, suggests that the human cloud gives businesses more flexibility via non-traditional employment arrangements that make their companies more dynamic and efficient. With seniors as the fastest growing segment of gig workers, Florida is well positioned to lead this trend. Read JoAnne’s article here, and then get your copy of our human cloud white paper to learn how these technologies can redefine your flexible talent strategy.